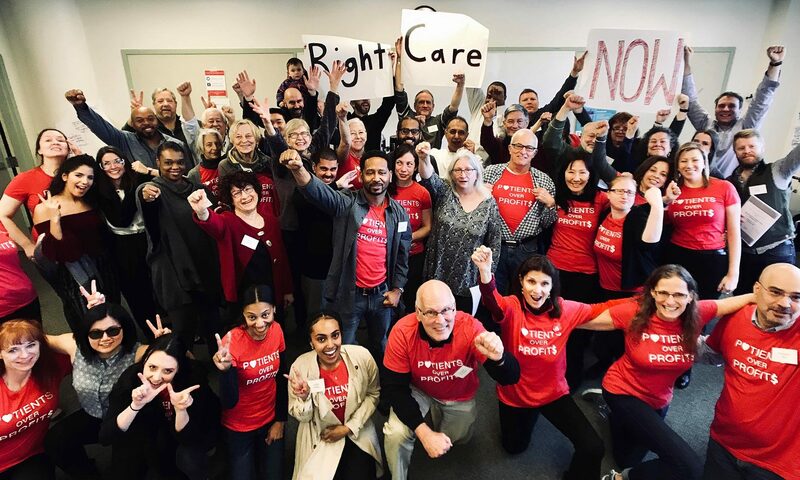 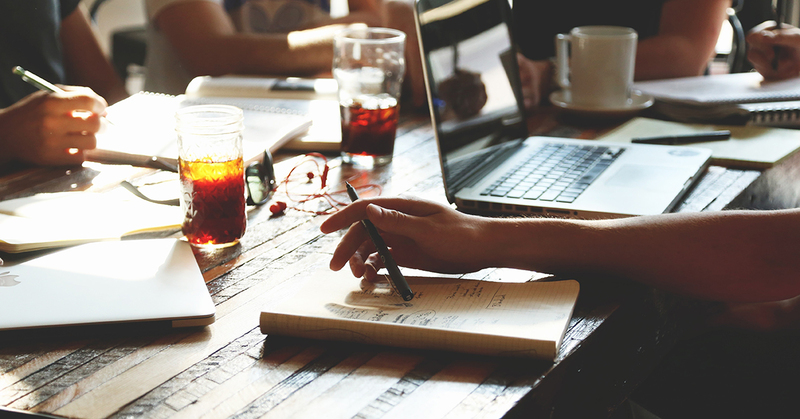 The Right Care Alliance (RCA) is a grassroots coalition of clinicians, patients, and community members organizing to make health care institutions accountable to their communities and put patients, not profits, at the heart of health care. 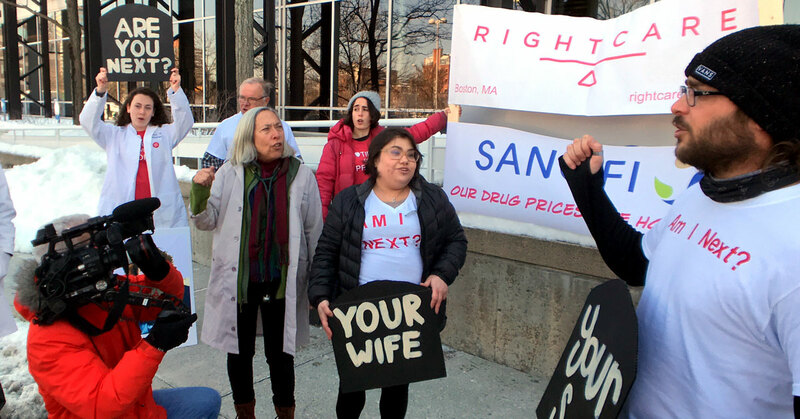 On March 16, Right Care DC hosted a community forum on drug prices, featuring DC Representative Jamie Raskin. 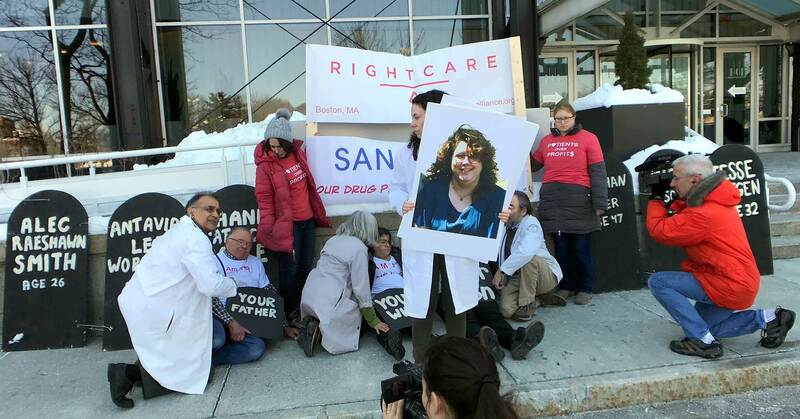 The activists brought the four-foot tall plywood gravestones to the Sanofi entrance and secured them to metal posts with heavy gauge wire, then told the stories of Jesse Lutgen, Micah Fischer, and Meaghan Carter. 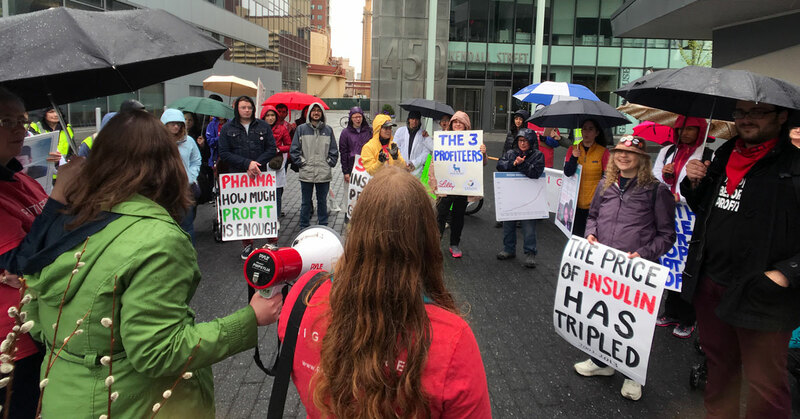 The fact that Lilly thinks they deserve praise for charging a 2,500 percent markup on their insulin instead of a 5,000 percent markup shows you just how dysfunctional the system is. 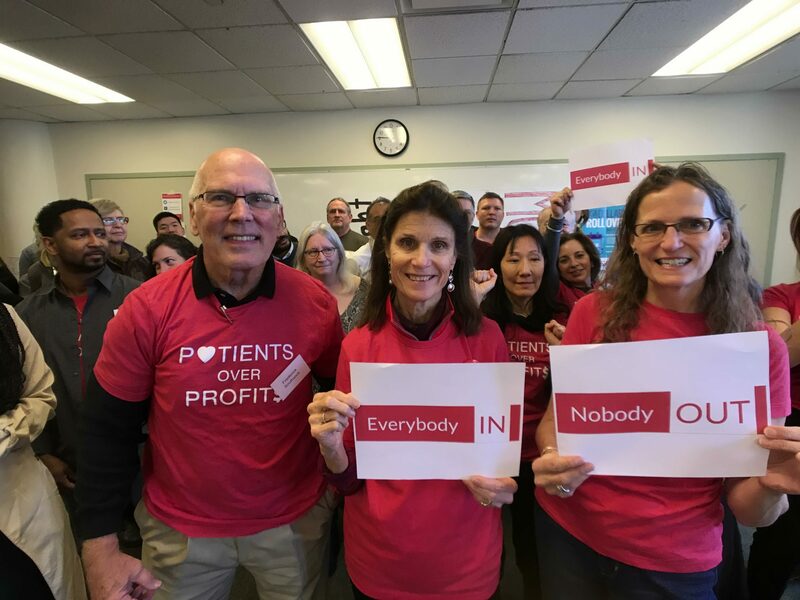 In May 2018, Mindi Patterson signed the Right Care Alliance Mother’s Day Card, sending a message to insulin manufacturers that they need to lower insulin prices. 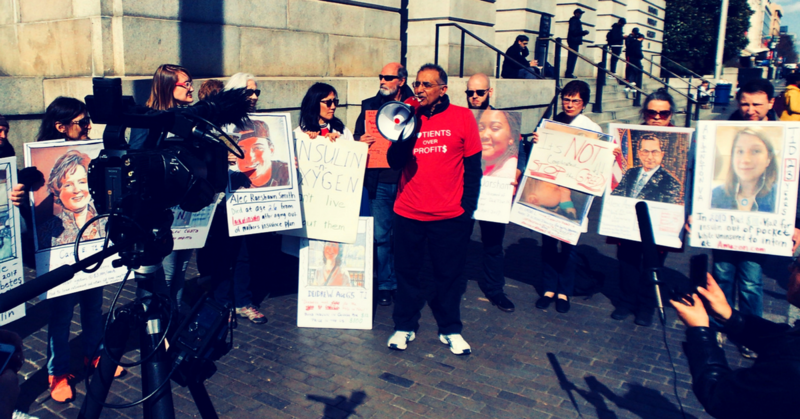 Six months later, Mindi’s sister-in-law Meaghan Carter died from the same thing that killed Alec and Antavia — diabetic ketoacidosis from insulin rationing.